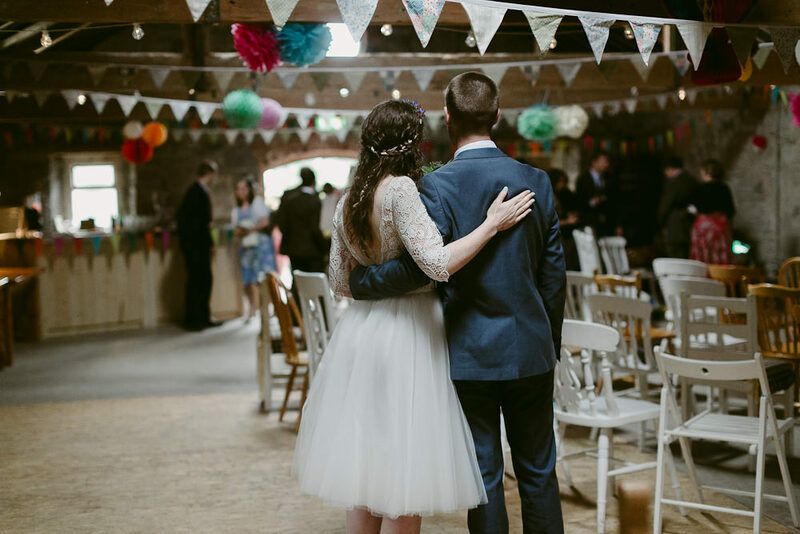 Can we just take a moment to appreciate bride Laura’s adorable MaudiKa gown. 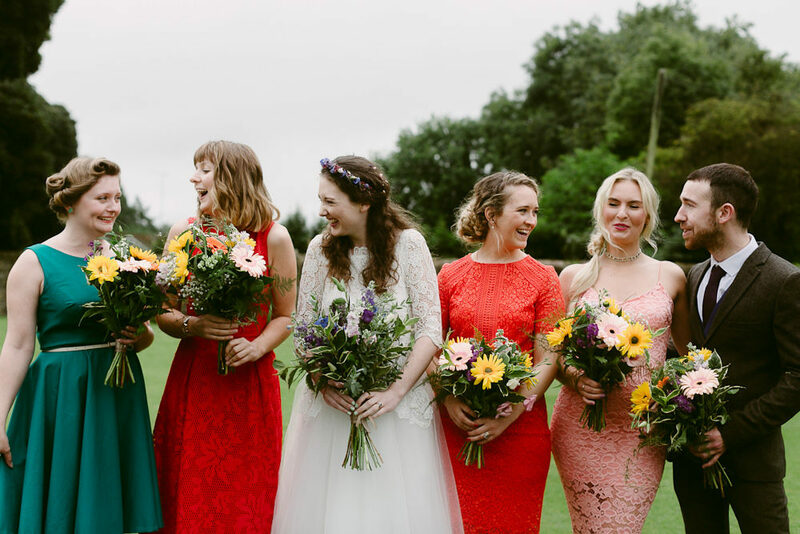 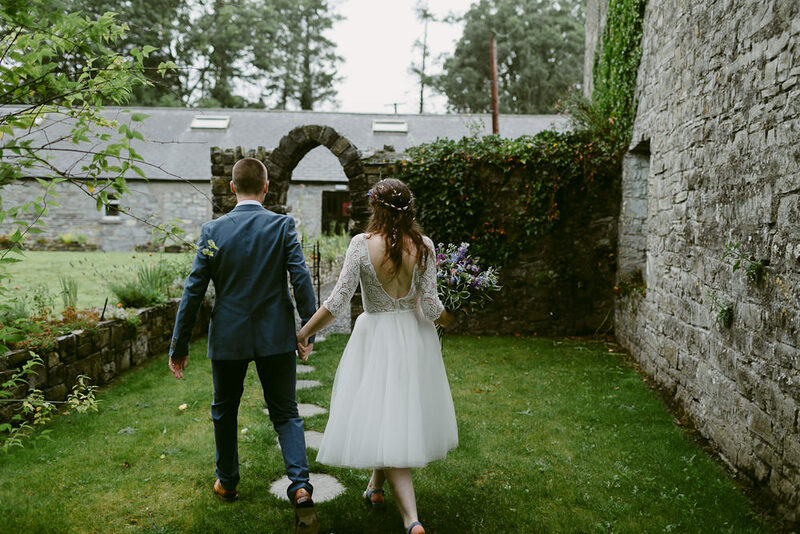 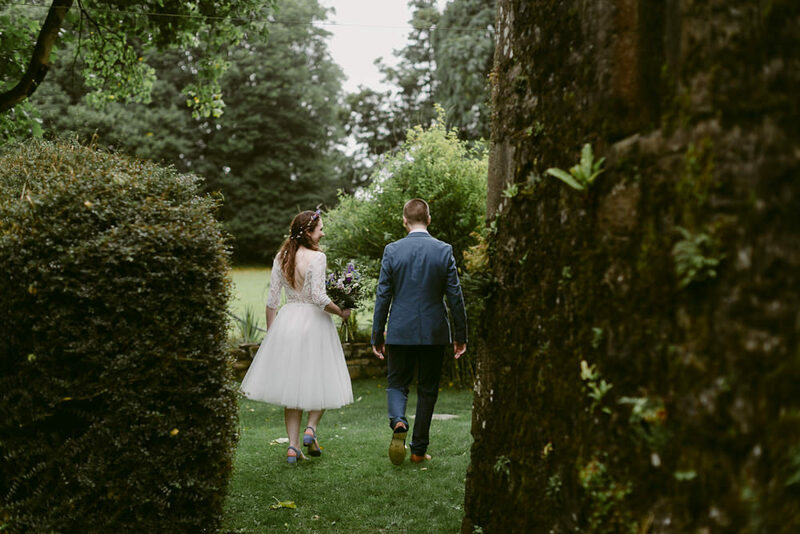 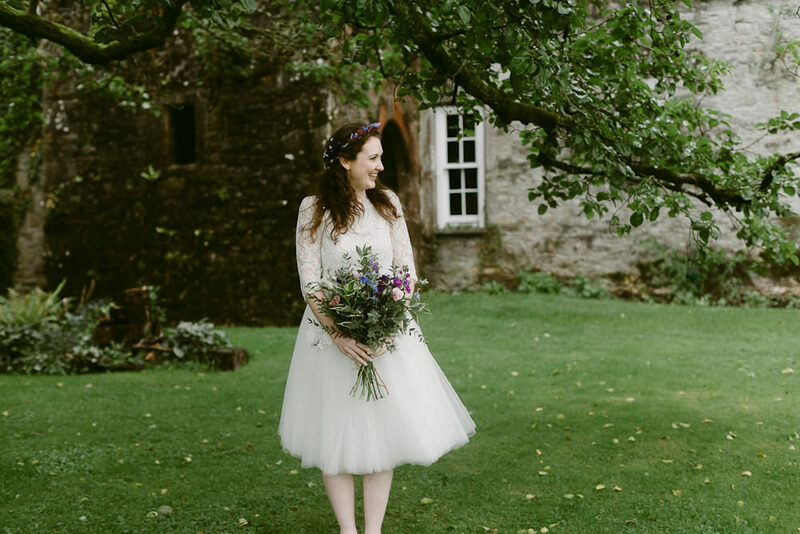 Honestly the tulle tea length skirt mixed with the lace bodice are just heavenly and perfect for this relaxed wedding at Durhamstown Castle in Ireland. 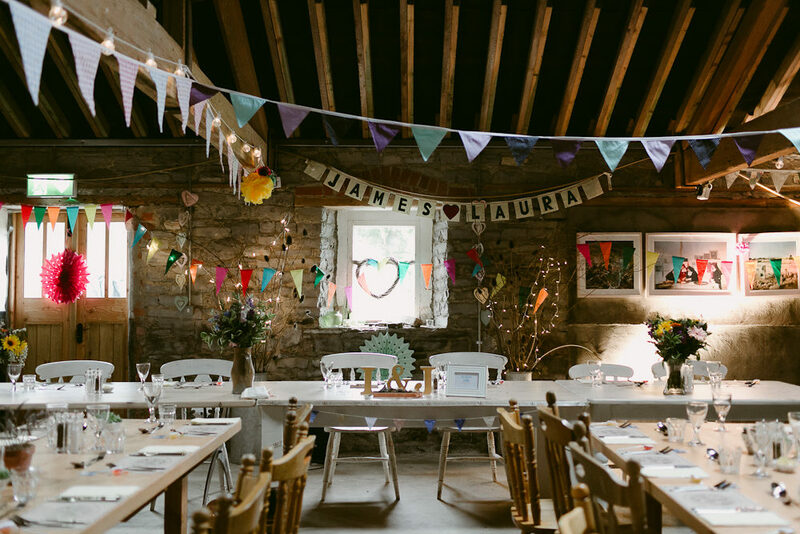 I think we should also stand back and marvel at all the colourful DIY decor. 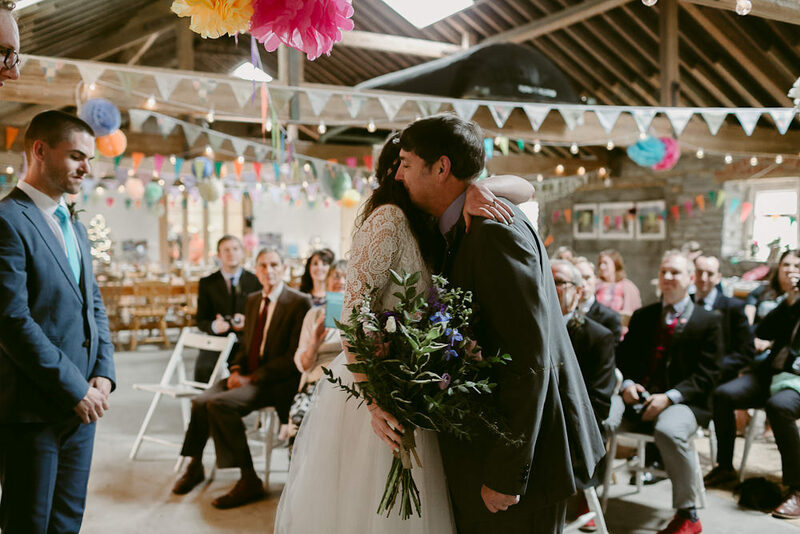 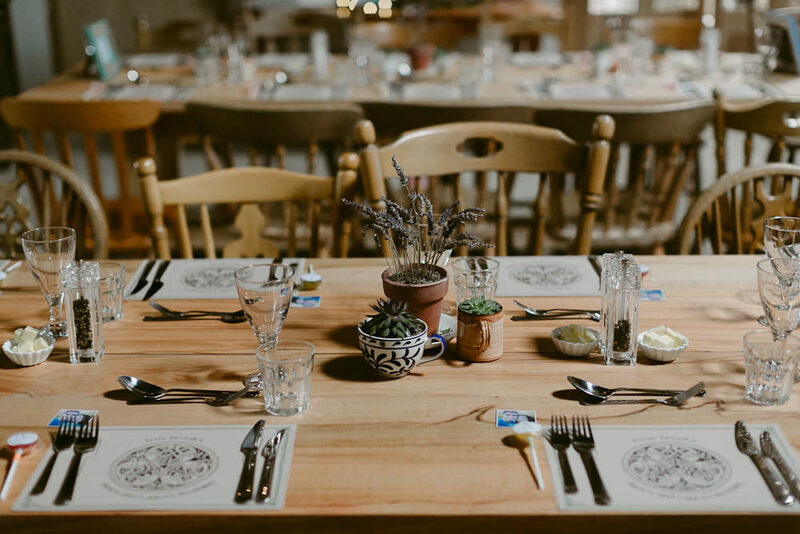 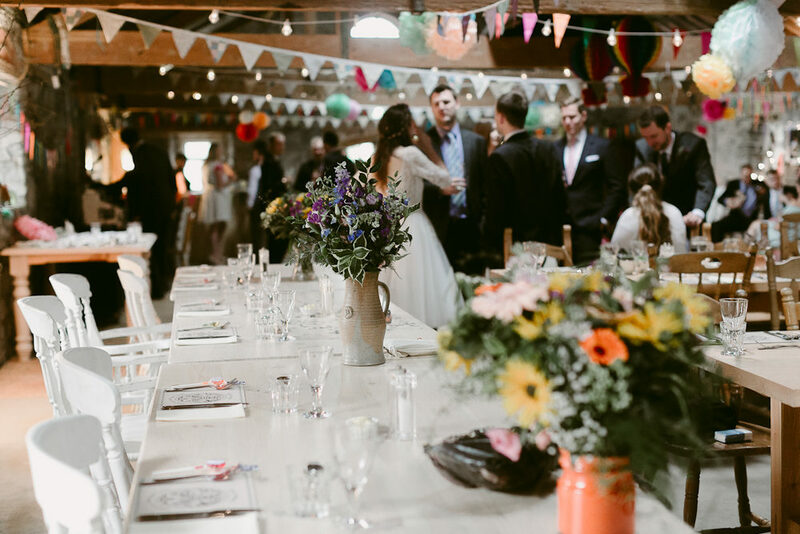 It really adds the fun factor to the nuptials and you can’t help but smile. 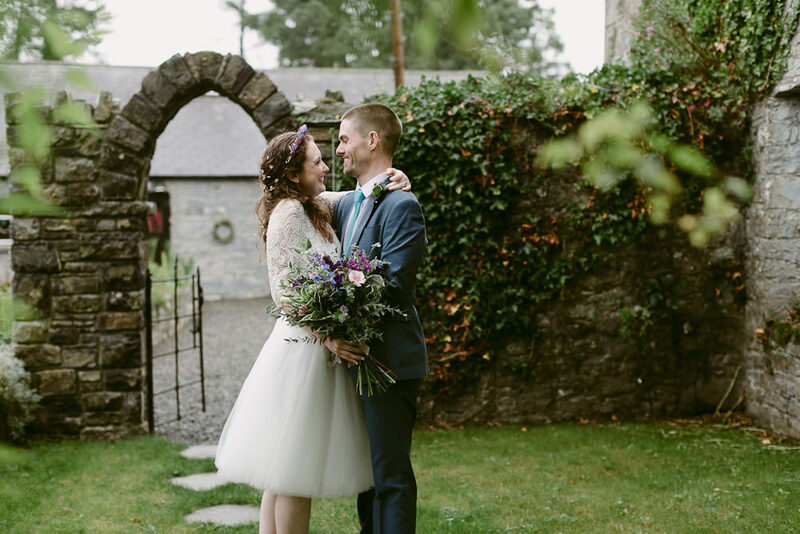 Paula McManus Photography is behind the lens today making sure we see that gown from every angle, all the delicious decor and feel every ounce of the love.